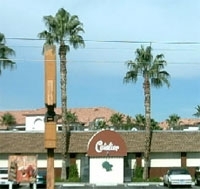 Cavalier is a Las Vegas Bar & Lounge located in Southeast Las Vegas. Cavalier offers bar-top gaming and video poker. OPEN HOURS this location is permanently closed.